By the time I’m done writing this entry, I’d have turned another year older. 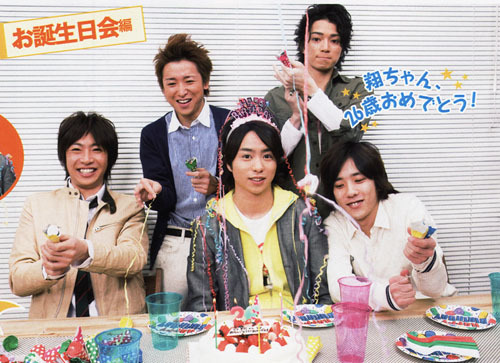 And it’s funny how my birthday and Arashi’s is just a day away. Which means, Arashi is a Virgo? I share the same birthday as Singapore’s grand ole daddy, Lee Kuan Yew. It’s also Malaysia’s birthday. What does that make me? The smallest fry in this September 16 club, I suppose. September 16, 2011 in blog.